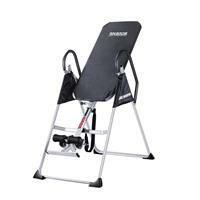 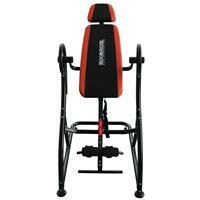 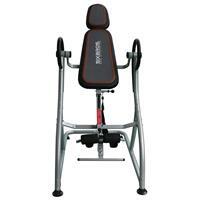 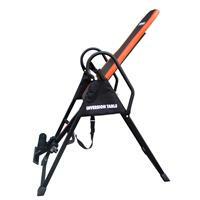 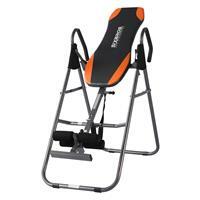 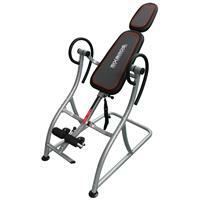 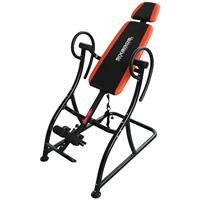 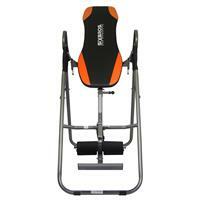 Inversion Bench - An inversion bench is also well-know as an back trainer or belly trainer. 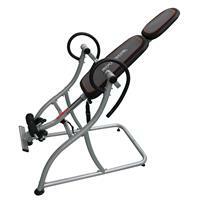 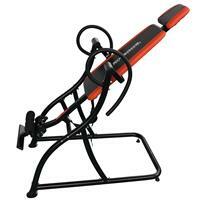 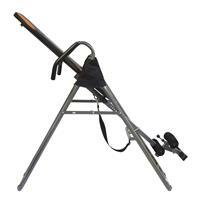 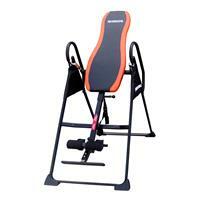 With this fitness equipment you can train your back, belly and your abdominal muscles. 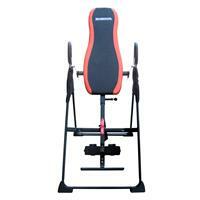 Buy now for low prices and shipping costs at SixBros.